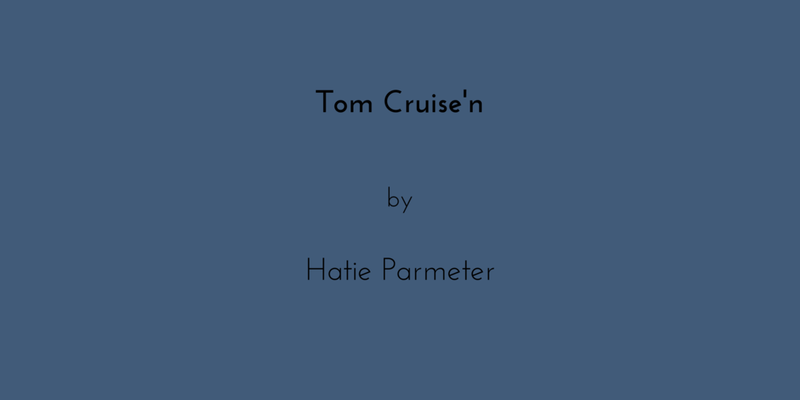 Hatie Parmeter is a writer and musician who enjoys spending time outdoors. Her publication Whoa Mag features inspiring women who work and play outdoors. You can find her music on Soundcloud and her dog, Norah Jones, on Instagram.